When the first snowfall of the year hits, that usually signifies the end of the racing season here in Alberta. A little further down south however, things are a little bit different. 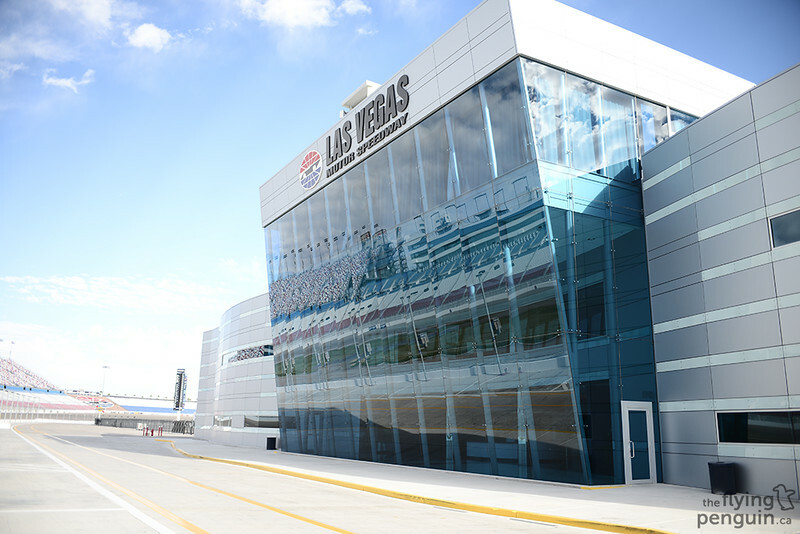 Welcome to Las Vegas Motor Speedway, a place where there is never snow, always sun, and thus always racing! 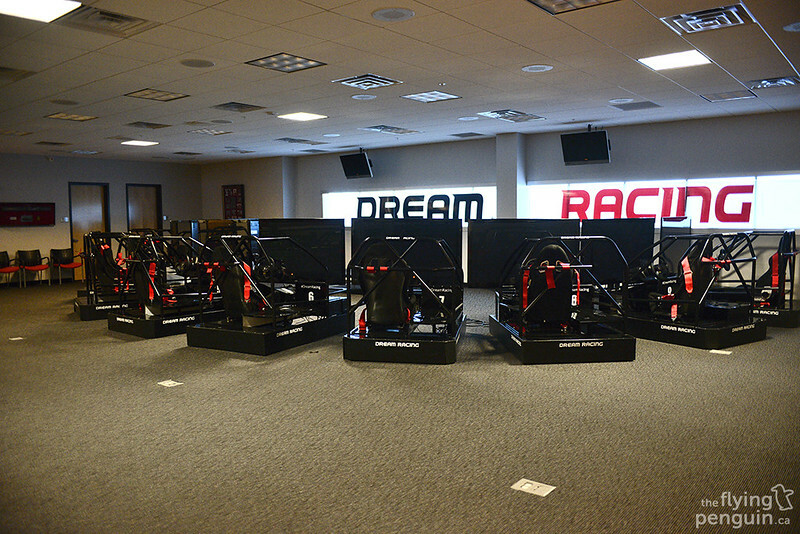 Thanks to the guys and gals over at Dream Racing, anyone can show up at any time of the year and race around a full track with some of the most exotic machinery available. 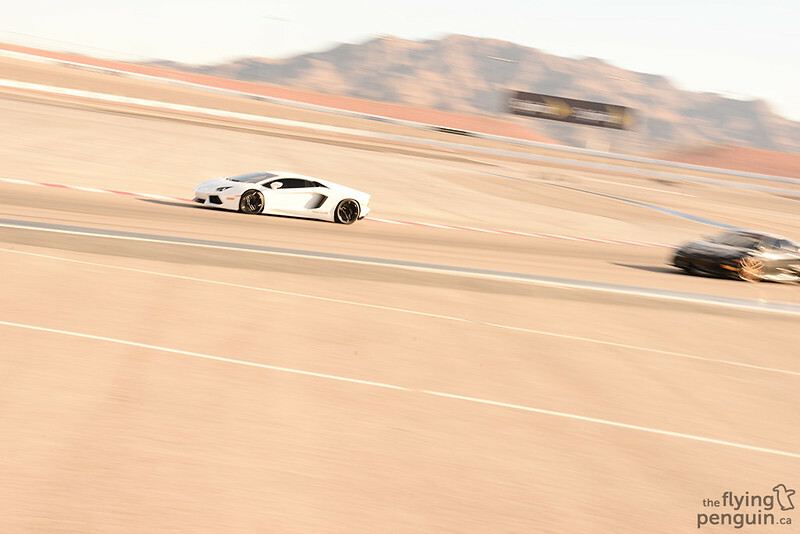 When I arrived there was an Aventador, a Huracan, an F430, a 599 GTO, and a 911 GT3RS blasting around. Did I mention that we’re also in the middle of the desert? 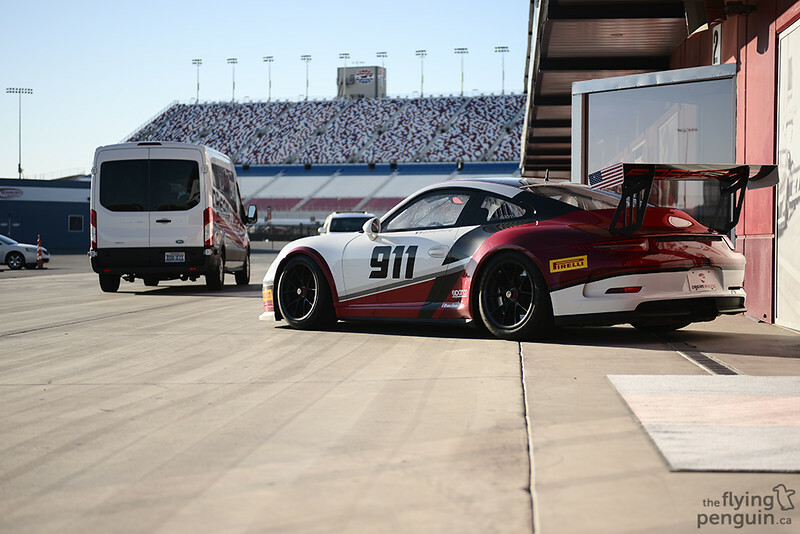 The glorious sound of roaring exhaust notes is the ONLY thing you can hear out here. 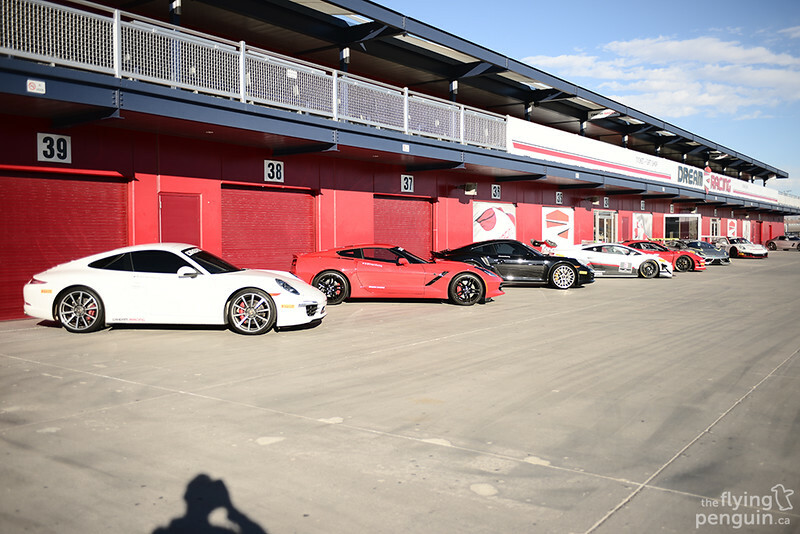 There is a fair amount of vehicles that you can choose from out here ranging from Lamborghinis, Ferraris, Porsches, McLarens, and more. 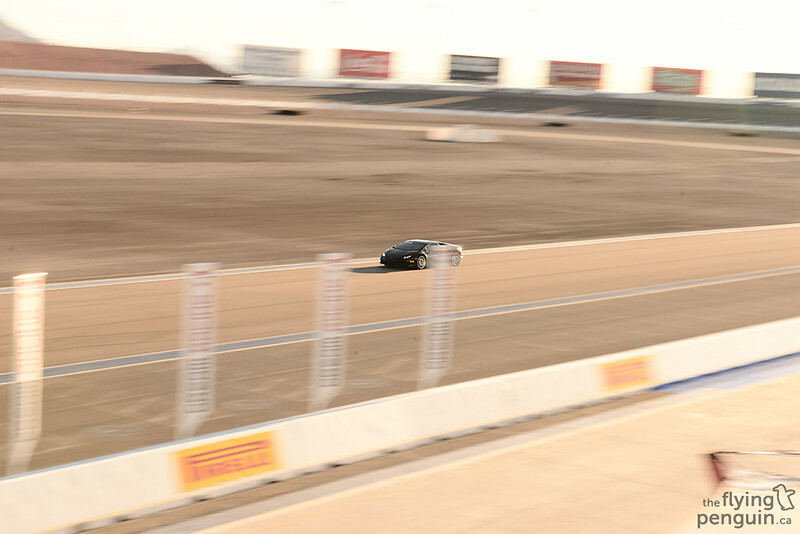 You can even get ride-alongs in any of the vehicles including high-speed drifting ride-alongs in an tuned M3 or Camaro. 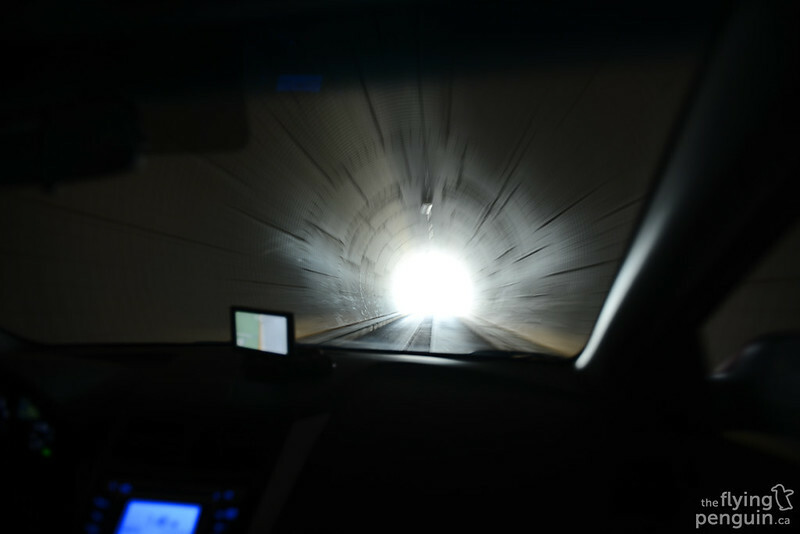 Sadly I wasn’t driving that day, but rather just there to check out the facilities and hang out. 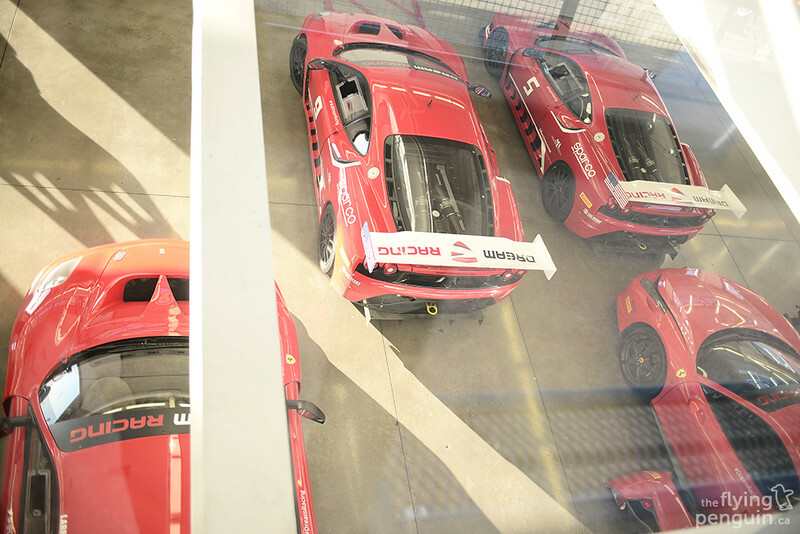 This is the sight that you’re greeted with upon arrival; supercars laid out in a line just waiting for you to choose one. 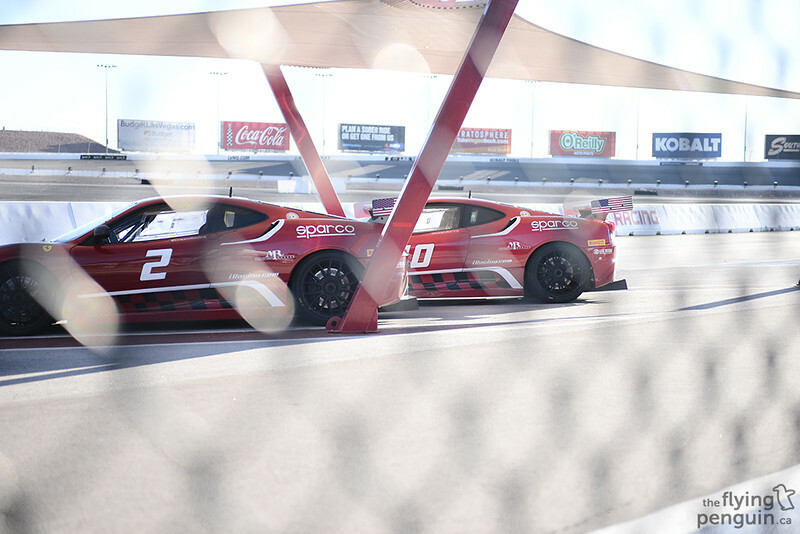 On the opposite side is the track where most of the cars and lined up and ready to go, including this pair of F430 GT’s. 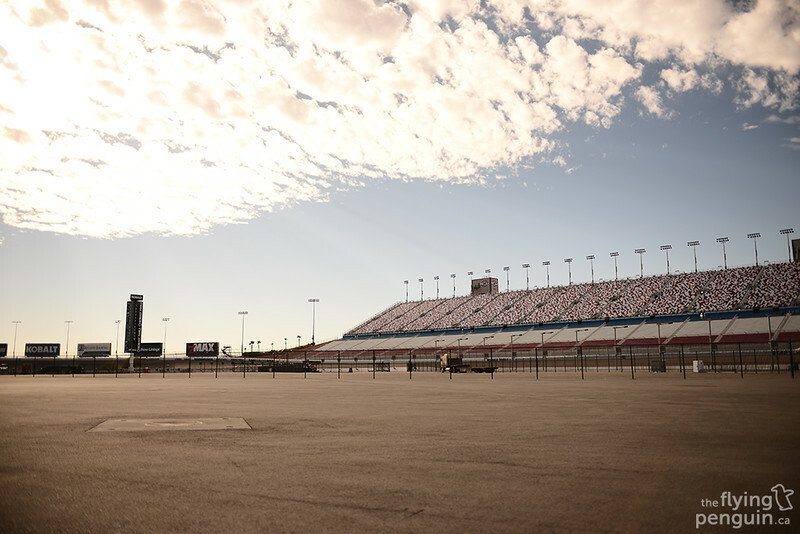 The facilities themselves at Motor Speedway are also very impressive. 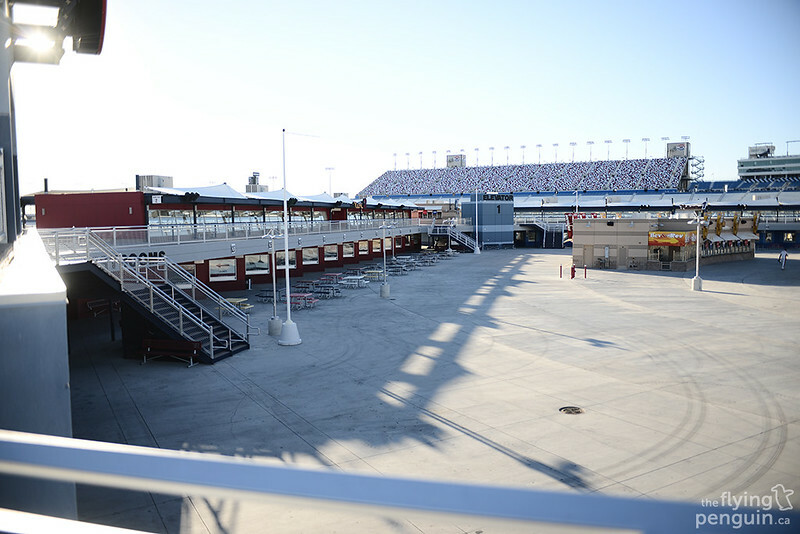 This is a top notch racetrack just ready to be filled with tens of thousands of people on a weekend with all sorts of accommodations for everyone, from visitors to race teams. There’s even an observation deck where you can watch cars screaming down the main straight! 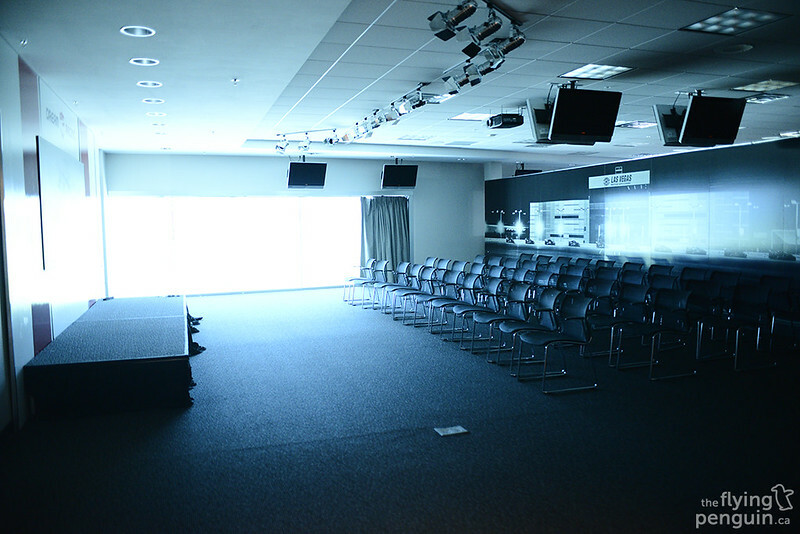 …to a full simulator room for people to practice before jumping into the real thing. 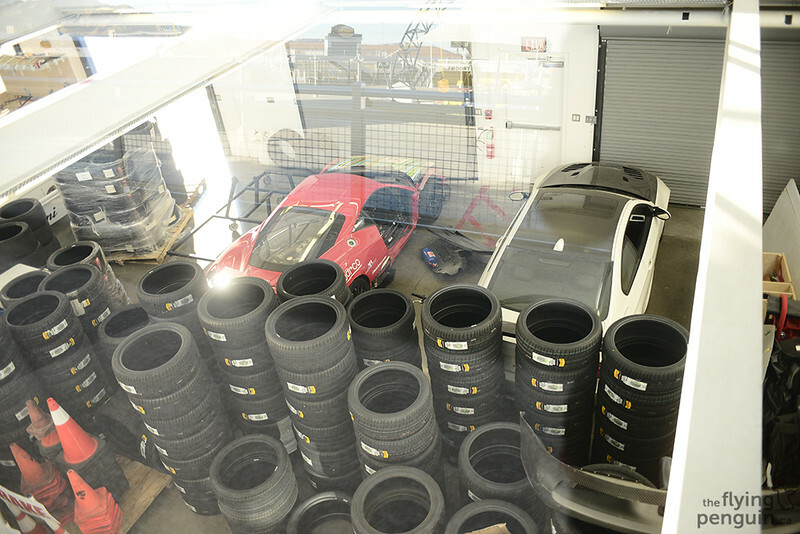 Obviously the cars themselves go through quite a bit of abuse on a daily basis, so Dream Racing also has a full service shop setup to take care of the regular maintenance on all their vehicles (which apparently also includes a life time supply of tires). 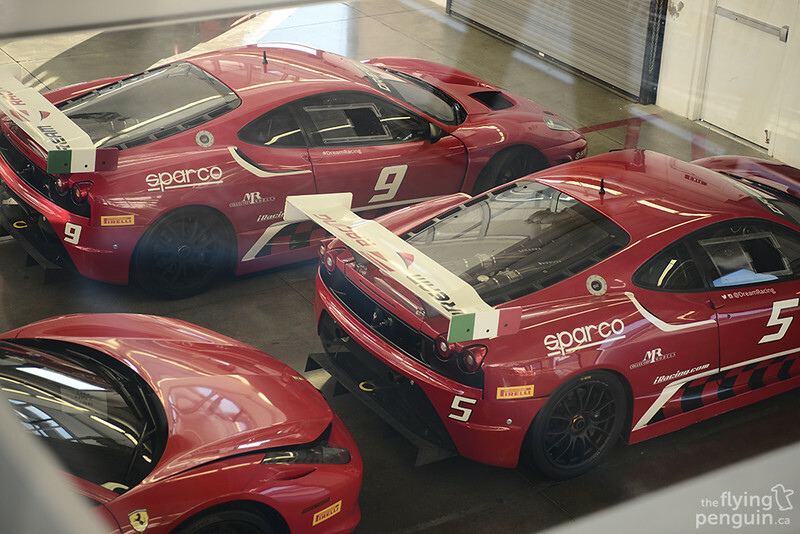 These guys sure love their Ferraris. 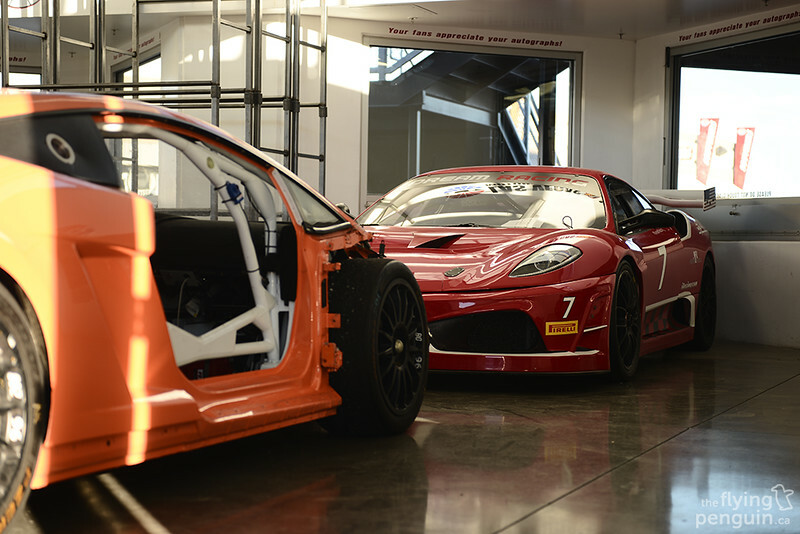 In fact out of all the cars present, there were probably more F430 GT’s than anything else. 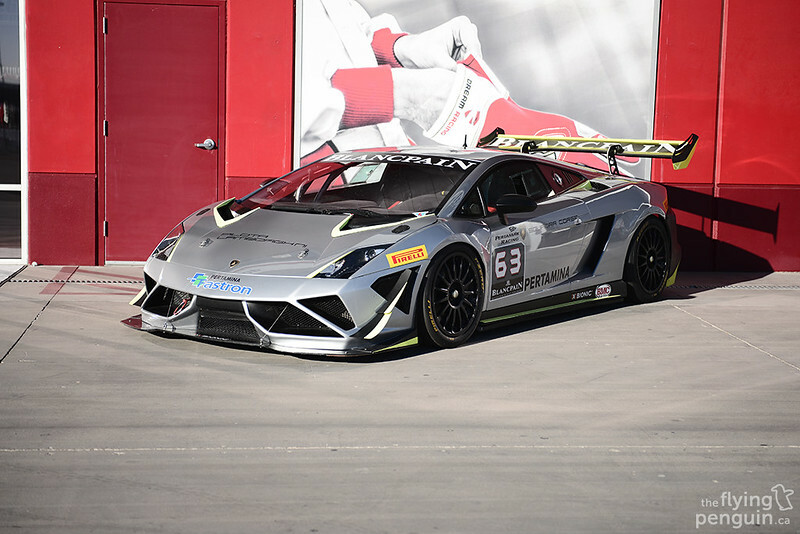 …and yet another one sitting in front of the Gallardo. 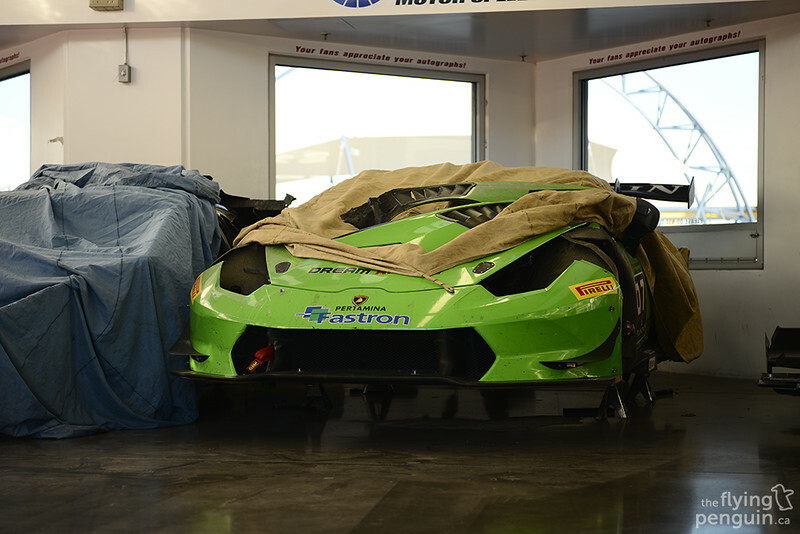 A Huracan Super Trofeo under wraps. Sadly this is going to be the last automotive related post of the year. Guess we’ll just have to wait until either the sun comes back or until I decide to go on another trip!